This entry was posted on July 16, 2012 by Dan Proud. 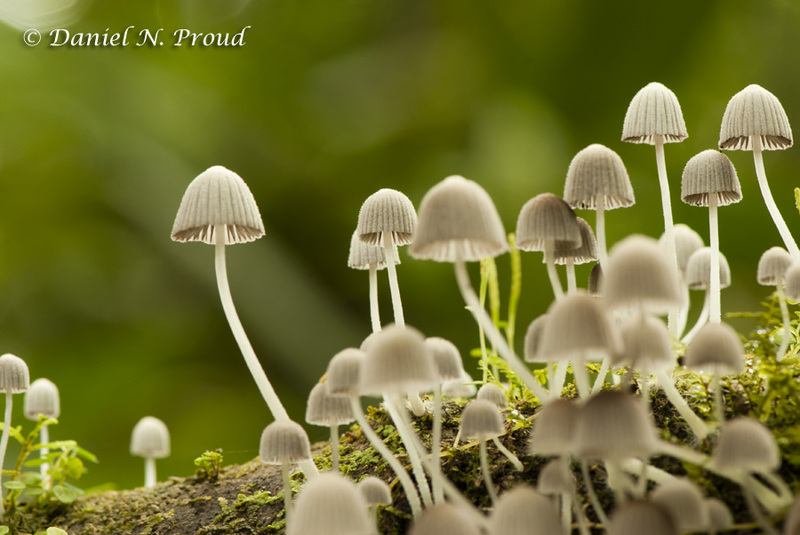 It was filed under Flora & Fungi and was tagged with Costa Rica, Fungus, Macro, macrophotography, Mushrooms, nature, Photography, Rainforest. An amazing shot. The mushrooms look perfect. Thanks for stopping by and leaving feedback! These were in a relatively dark place, with little light coming through the canopy. I had to use a larger aperture than I normally do for macro (f/8) and a longer shutter speed (0.8 sec), but luckily they were so near to the ground that there was no wind to affect the sharpness. I also enjoyed your photographs and look forward to seeing more!